What is Ideal Linux Hosting Environment? What Ideal Linux Hosting environment supposed to be like? 90% of Linux administrator would reply this question with LAMP Hosting. The acronym LAMP refers to a most popular web hosting combination, consists of free and open source software to provide cost effective but powerful hosting environment. 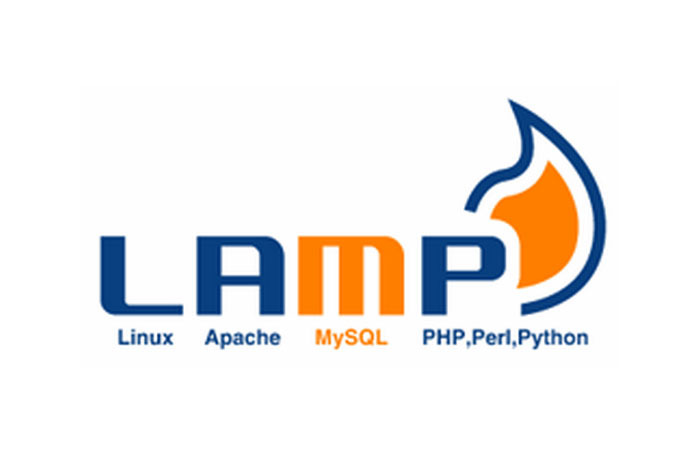 The term LAMP refers to Linux Operating System, Apache web server, MySQL database and PHP scripting language. Till today LAMP is said to be the most Ideal Linux Hosting environment for webmasters, administrators and hosts. Conventional wisdom always favors combination of CentOS (Linux OS), Apache (Web Server), MySQL (Database server) PHP (scripting language). However, If you look at dramatic changes in Internet technologies in last several years. you may find this environment too older. Due to huge expansion of Internet of things, size and number of websites are blown away. Considering such drastic development in Internet technologies you may realize that, glory of LAMP Hosting environment has been faded away and it needs some fruitful upgrade. To make this legacy hosting environment an IDEAL hosting environment, we have introduced some important changes. Instead of conventional Linux distributions (CentOS, Fedora etc), we will use CloudLinux OS. As a web server, we will replace resource hog and heavyweight Apache with featherweight LiteSpeed web server. To blow life in this configuration, we will build the whole setup on lightning fast Solid State Drives. Let’s see why these changes are going to boost the performance of traditional LAMP hosting environment. CloudLinux is a Linux based Operating System specifically optimized for shared hosting that builds rock solid stable hosting environment. CloudLinux is the first commercially supported OS for web hosts released in 2010. It has became must-have for any web host who cares about stability and security. If you are a shared web host CloudLinux is your friend. CloudLinux optimizes your server in a way that you will get more out of each server. Deploying CloudLinux, you can set limits for CPU, IO and Memory so you can get maximum output from each resource. It creates new upsell opportunities by setting limits on per-package bases which can again improve profit per physical server. CageFS is one of CloudLinux OS innovations built to improve security and stability. Hence, instead of whole server full of customers goes down, CloudLinux will stay stable by isolating the impact to the offending tenant. Having CloudLinux in your server, you will have better server stability hence fewer support calls and less time spent tracking down the issues. CloudLinux cuts down cost of support that allows you to offer superior service with greater profitability. CloudLinux users report higher uptime, significant improvements in density (approx. 5x), 4x decrease in number of reboots. With CloudLinux your customers will have flexibility to choose PHP versions(4.4, 5.2, 5.3, 5.4 and 5.5) and more than 50 PHP extensions to choose from. It allows end user to adjust php.ini settings and to restrict and throttle MySQL database abusers. CloudLinux is interchangeable with CentOS (works just like CentOS only more stable.) and RHEL and compatible with all major control panels. Currently, CloudLinux is being used by more than 2,000 hosting companies on 20,000+ servers. LiteSpeed is a lightweight, high-performance web server. It is Apache replacement that supports all major hosting control panel. LiteSpeed is #1 commercial web server and 4th most popular web server on the Internet today. Replacing your web server with LiteSpeed will improve your performance while lowering down the operating, hardware and support costs. let’s explore LiteSpeed features one by one. LiteSpeed Web Server is an excellent Apache replacement, compatible with all known Apache features, including mod_rewrite, .htaccess, and mod_security. It can replace all Apache functions, simplifying use and making the transition from Apache smooth and easy. Switching to LiteSpeed from Apache doesn’t require new support skills or hours setting up a new system. Thanks to streamlined event-driven architecture of LiteSpeed, it can serve thousands of clients concurrently with minimal memory consumption and CPU usage. LiteSpeed Web Server is highly optimized to serve static content faster. It takes advantages of kernel syscalls and maximizes the PHP performance. It can serve more users, handle more traffic and neutralize DDoS attacks without additional hardware. For High traffic websites, Apache web server is a resource hog and it may overload your server. LiteSpeed has event-driven architecture which uses far less memory and CPU than Apache. This allows your server to handle far more connections quickly and makes sure that your server won’t get overloaded. LiteSpeed is heavily optimized alternative to the Apache web server, helping your customers to avoid expensive upgrades and get more out of the existing hardware. LiteSpeed has increased performance and efficiency that allows you to reduce the hardware and support costs. LiteSpeed can serve ten times as many users on the hardware you already own; eventually it will generate more revenue per server for you. Solid-state drives (SSDs) are data storage devices utilizing flash memory rather than rotating hardware to provide fast access to information. Solid State Drives consists of NAND flash mounted on circuit boards whereas Hard Drives consist of various rotating mechanical parts making them susceptible to shock and damage. SSD drives have 100 times greater performance, almost instantaneous data access, quicker boot ups, faster file transfers. HDDs can only access the data faster the closer it is from the read write heads, while all parts of the SSD can be accessed at once. 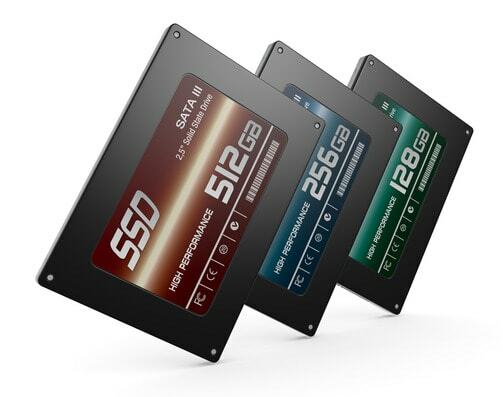 SSD drives are energy-efficient storage upgrade for your servers, SSDs require very little power to operate that turn into significantly less heat output by server. Since there is no moving parts, SSDs are silent and never disturb your computing experience during gaming unlike whirring hard disc drives. Several studies have revealed that in traditional Linux hosting environment, Apache is CPU hog and MySQL is memory hog. To overcome these problem, Linux administrators advise to replace Apache with LiteSpeed web server and choose CloudLinux OS over any other Linux distribution. When your servers are deployed with CloudLinux OS, you will have close control over MySQL, CPU. Memory and I/O. In a nutshell, considering size and volume of today’s websites, conventional LAMP environment is too older now. Rather keep on using older platform, it is the time to welcome some good changes in legacy environment to cop up with today’s trend of Internet.